By doing so, the pirate app distributors are violating the rules of Apple's developer programs, which only allow apps to be distributed to the general public through the App Store. 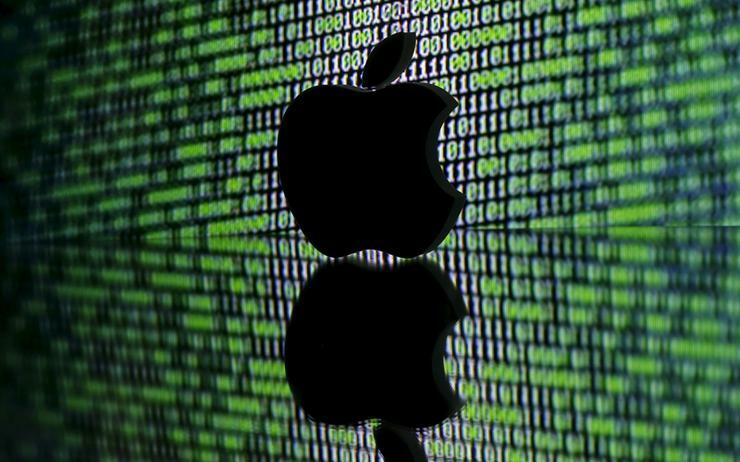 "Developers that abuse our enterprise certificates are in violation of the Apple Developer Enterprise Program Agreement and will have their certificates terminated, and if appropriate, they will be removed from our Developer Program completely," an Apple spokesperson told Reuters. The distributors make money by charging US$13 or more per year for subscriptions to what they calls "VIP" versions of their services, which they say are more stable than the free versions. They are the centre piece of Apple's program for corporate apps and enable consumers to install apps onto iPhones without Apple's knowledge. Apple last month briefly banned Facebook Inc and Alphabet from using enterprise certificates after they used them to distribute data-gathering apps to consumers. The distributors of pirated apps seen by Reuters are using certificates obtained in the name of legitimate businesses, although it is unclear how. Several pirates have impersonated a subsidiary of China Mobile. China Mobile did not respond to requests for comment. Early on, hackers "jailbroke" iPhones by modifying their software to evade Apple's controls, but that process voided the iPhone's warranty and scared off many casual users.